Hesher, Spore and Andy Nowicki representing the ACR Brain-Trust with their continuing analysis of the 'Mandalay Bay Massacre." 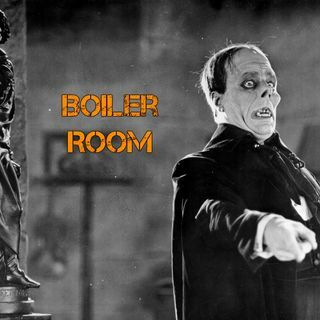 Join ACR hosts Hesher and Spore along side Andy Nowicki (The Nameless One) for the hundred and thirtieth episode of BOILER ROOM. Turn it up, tune in and hang with the ACR Brain-Trust for this weeks boil downs and analysis and the usual gnashing of the teeth of the political animals in the social reject ... See More club. Yoga with goats! we really are living in a cartoon, crazy days.